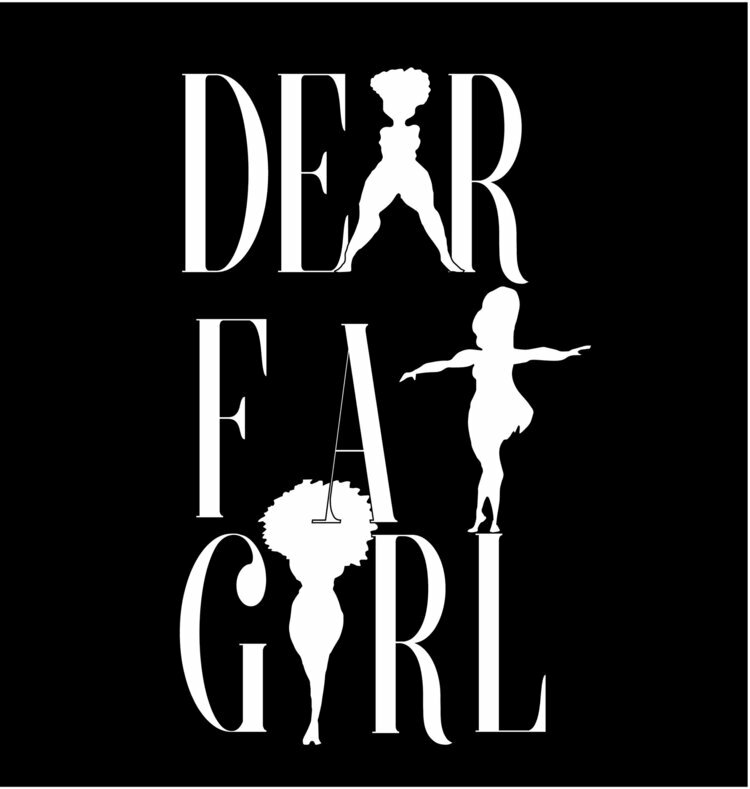 Founded in 2015, Dear Fat Girl™ is a brand that is dedicated to promoting body positivity among women and young girls through mentorship, workshops, and a variety of events. It is a brand that inspires and motivates women and young girls to be true and unapologetic in their journey to self-awareness and acceptance. Dear Fat Girl's goal is to create safe spaces for women and young girls to feel comfortable in their own being. It is our belief that each one of us were created for a purpose beyond our own self. Each woman was designed to be unique and not like any other. In a world of billions each of us have something that isn't like the other and that is our individual beings. The idea of body positive is not to promote what many consider to be unhealthy bodies, but the idea is to guide women to love themselves at every phase of life whether it be right wrong or indifferent. When you own who you are then the goal is to work your way to whatever goal it is that you have set for your life. Dear Fat Girl is not about being FAT , because fat is not always physical, it is also a mindset. You do not have to be plus size to participate with our brand. Dear Fat Girl is the chosen name created by our founder because it was a direct reflection of who she is and her journey to self love. Our brand begin as a blog that immediately expanded beyond blogging. Our founder saw a need to go beyond and create something that was intended to encourage and motivate.